We’re consistently exploring new ways of putting our clients’ messages in the right hands, and our new taxi receipt format is yet another way we’re communicating to a London audience. As a result of a new mandate introduced in January 2017, card payment systems have been installed and are on display in the rear passenger sections of all black cabs in London. Reach a high value AB London audience who are likely to retain their receipt, ensuring your message is seen multiple times. Reach a mixed audience of business, leisure and tourist passengers. Choose from a range of flexible packages. Using taxi receipts you can reach people travelling within London. It is an ideal environment in which to engage audiences while on the move and influence behaviour as they are on their way to the shops, to socialise, to work, etc. With 94% of people considering it very important to take a receipt and 81% saying they always do, taxi receipts will put your message into the hands of a diverse group of audiences (source: Ticketmedia, Oyster Ticket Stop research 2014). Retail – 28% of taxi passengers consider advertising the main criteria for choosing clothes and accessories. Travel – 54% of passengers travelled for personal reasons in the last year. Entertainment – 59% of passengers are interested in the arts. Telecoms – 48% of passengers couldn’t live without the internet on their mobile phone. Financial – Taxi passengers are 82% more likely to agree that when choosing a current account, advertising is the most important factor. Food and Drink – Taxi users are 123% more likely to eat at restaurants frequently. Recruitment – 42% of passengers aspire to get to the very top in their career.  Charity – 57% of taxi passengers donated money to charity in the last 12 months. Ticketmedia has a strong track record of delivering results for some of the UK’s biggest brands though creative brand communication and strong call to action campaigns. If you’d like to discuss how we can help you integrate this innovative format into your marketing plans, get in touch.